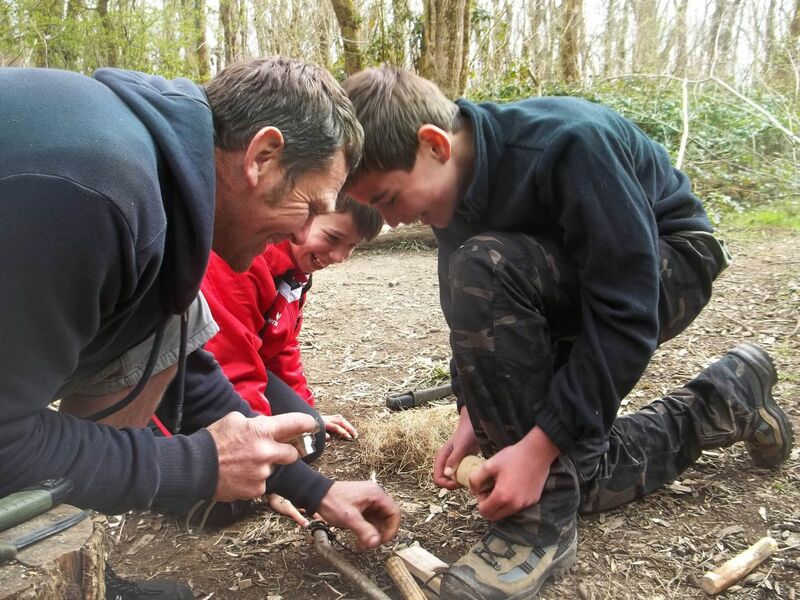 Introduction into bushcraft (what is it really about? 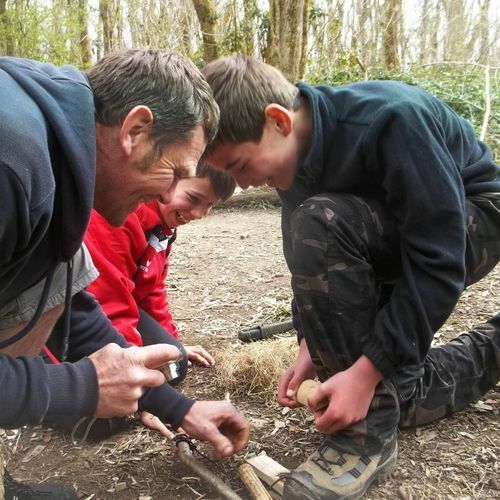 ), tools, & a demonstration of bushcraft knife work. Making cordage (string) from Stingy nettles & Willow inner bark. Fire demo box ways of making fire: natural & man-made tinders. Techniques involving solar, friction, chemical and (hands-on) modern fire steels. All ages are welcome, but under 10's need to be accompanied by a responsible adult.